This unit can convert analog to digital, and digital (coax or optical) to analog. 48 natural logarithmic steps to provide a smooth transition on volume changes. Your ears will appreciate this feature. Each analog and digital audio output has a 6-band equalizer, allowing you to refine the bass and treble to your liking. Both analog and digital audio have delay settings that can be set discretely in milliseconds up to a total of one second (at 96kHz). Input gain allows you to match your source’s audio level. You will never again jump to a different source and have to change the volume level. By using professional quality audio circuits, our matrix provides an outstanding 0.0005% distortion spec (THD). You don’t want any matrix to affect the quality of the audio you put into it. Use the amplifier of your choice for a superior sounding distributed audio system. Analog and digital audio can route together or be broken apart and routed individually. We believe that our units should never fail and we back that claim up with an aggressive warranty policy: 5-year Limited Warranty. We can send out an advanced unit if ours fails. One trip to the job instead of two in the rare case that something goes wrong. 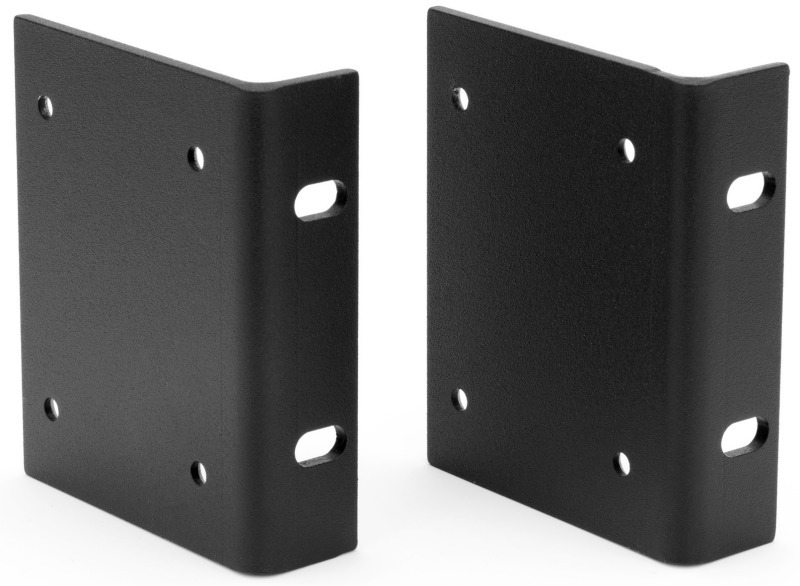 Rack Mountable – 2RU housing. Ships with rack ears and power cord. Full Matrix Capabilities – Any input can be routed to any or all outputs. RS-232, TCP/IP, USB, IR, and Front Panel Controllable – IR input for control, output for teaching. Height/Weight 2 RU: 15 lbs.